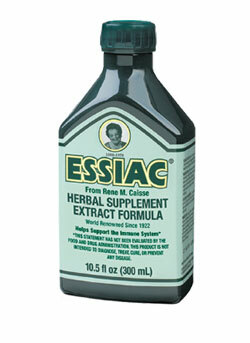 The extract is derived from the four main herbs of the original priority powder formula. The extract is ready for use, no preparation and taken at full strength. The formula includes a small amount of kosher alcohol for potency, efficacy, strength and shelf life. OTHER INGREDIENTS USA LABEL: Purified water, ethyl alcohol and citric acid. OTHER INGREDIENTS CAD LABEL: Purified water, alcohol and citric acid.